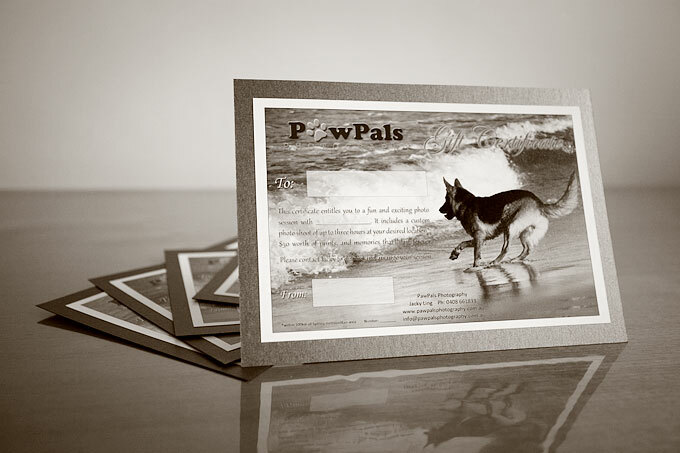 PawPals Gift Certificate: The perfect gift for any pet lover. Give them the gift that they’ll cherish forever: a full pet photography session at their choice of location. Please Contact Us if you have any enquires or requirements.